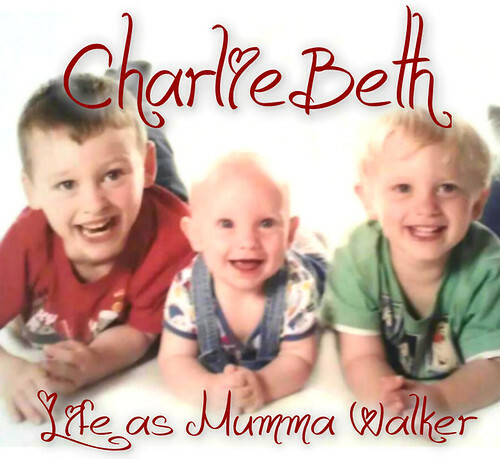 Mumma Walker's 7 Years of Pregnancy by CharlieBeth: Planning a 2014 baby! Mmmmm..... I want another baby! Seriously. I must be crazy. But we want 4 kids, I want to have my last one before I'm too far in the wrong size of 35, we want the same sort of age gap between them all, and the same academic year gap between them too. That last one is a new one. But a fairly important goal for us! A baby born after the 1st Sept has to wait for the next school year, and that means I can't realistically go back to work full time for an extra year. And with 4 kids to pay for that HAS to be a consideration (although if we miss the deadline we'll cope, obviously). Bare in mind that there will be 1 school year between Jack & Tom, and another between Tom & George, it would be good for us to have the same between Georgie and the youngest. I still have this implant in though (although for this last month I'm not sure it's working very well, after my massive hormonal broody burst the other week, I've had spotting today, eep!) I'm trying to have it taken out as soon as possible. I have a consultation appointment on Monday evening, but I'll have to wait 8weeks to have it removed after that! So it's going to be the back end of May before its out. Then (if I can resist the wait) its 2-3 months on the pill to regulate my cycle, with plans to TTC around Aug onwards. If we catch before the end of Nov then we should beat the Sept 1st deadline. Baby might even share MY birthday! We're "trying for a girl" this time. Personally I'd be delighted with a 4th boy but hubby would soooo love to have a daughter that I thought I'd do what I can (diet/timing) to help it happen. So I've already started on the folic acid, and the cranberry supplements and citrus fruits (to alter my ph to be more girl friendly), cutting down on red meat (lower my testosterone levels) and eating more green veg instead. As soon as I'm off the implant and on the pill I'll start charting to get a feel for my likely cycle, and then..... Fingers crossed for a Baby Girl!